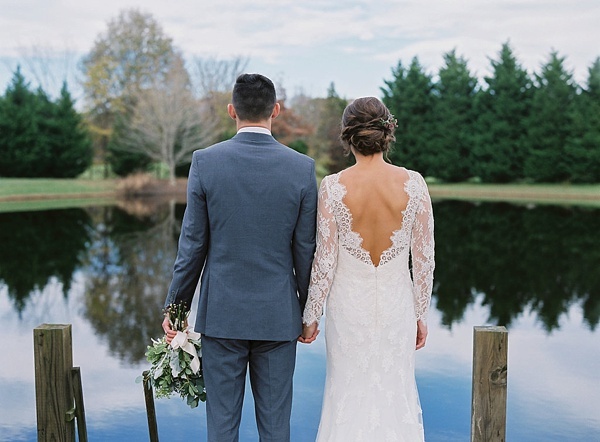 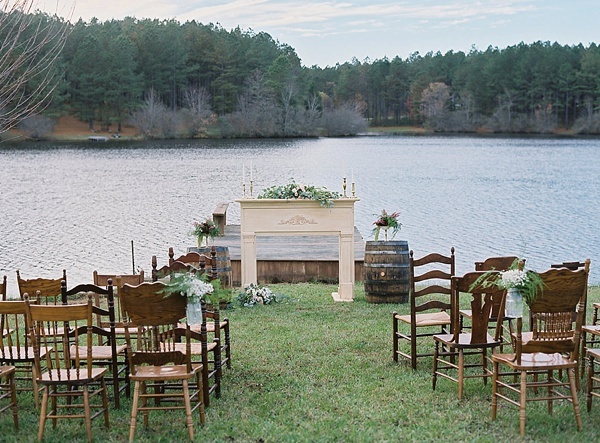 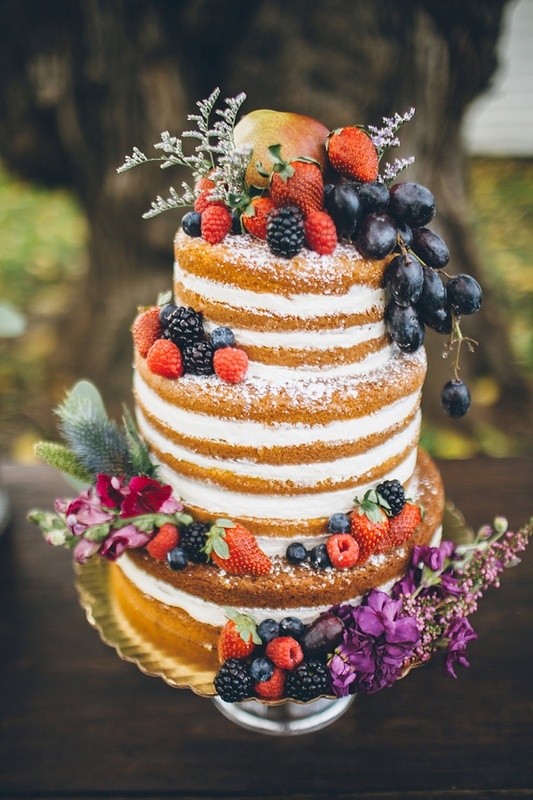 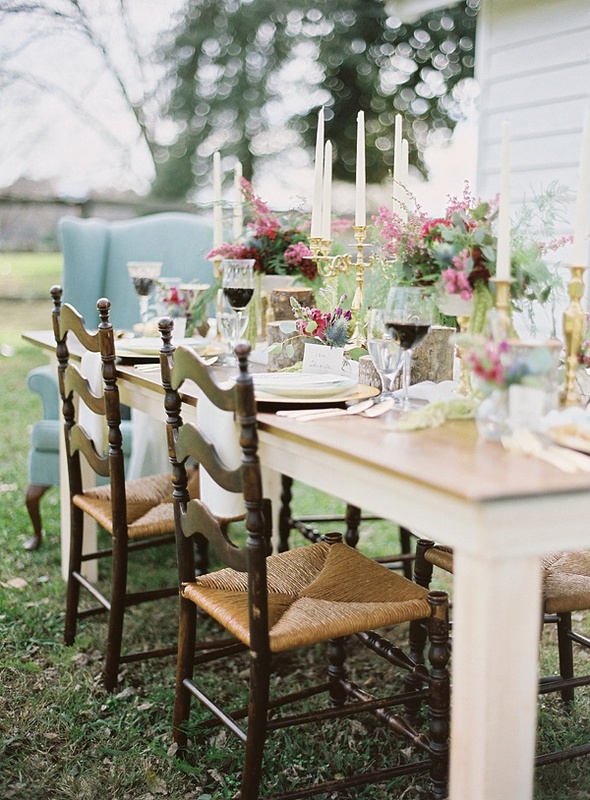 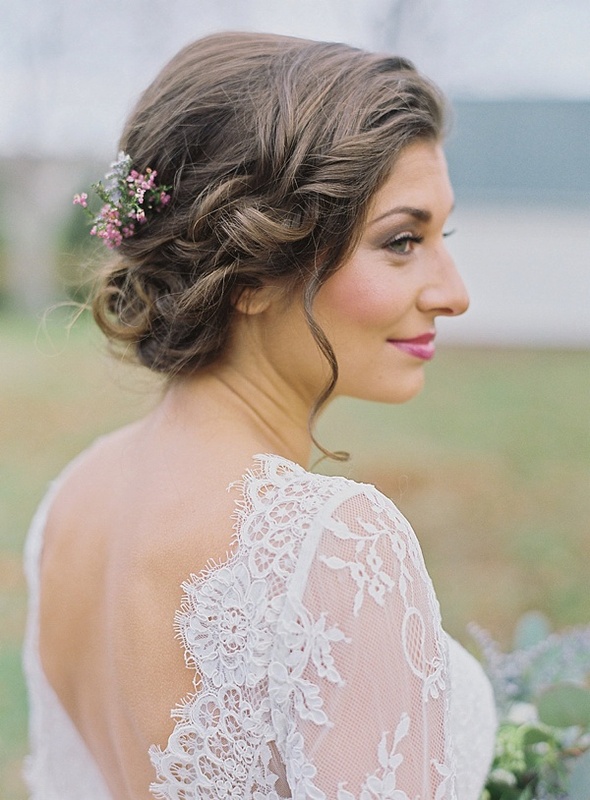 Fact: We have a soft spot in our hearts for plantation wedding venues here in Virginia. 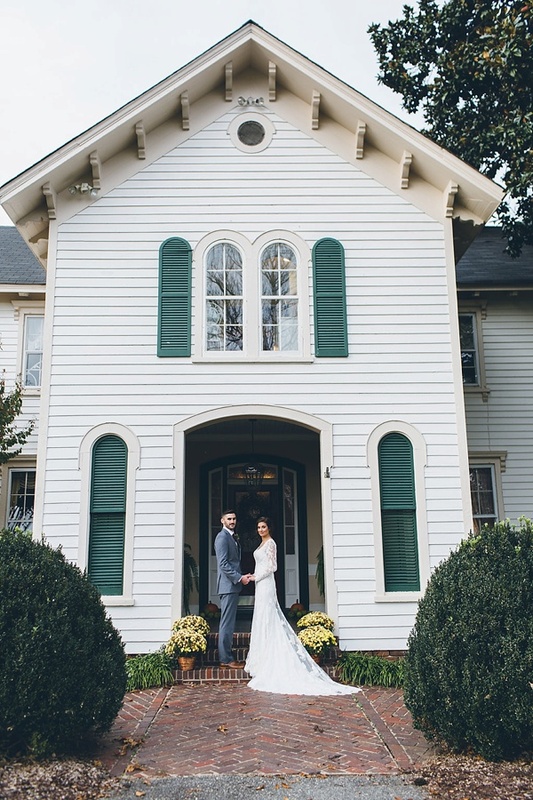 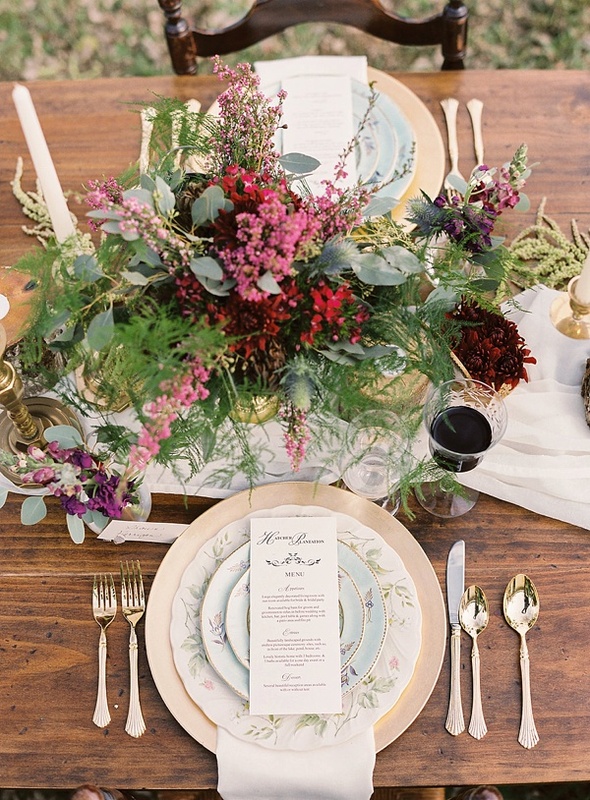 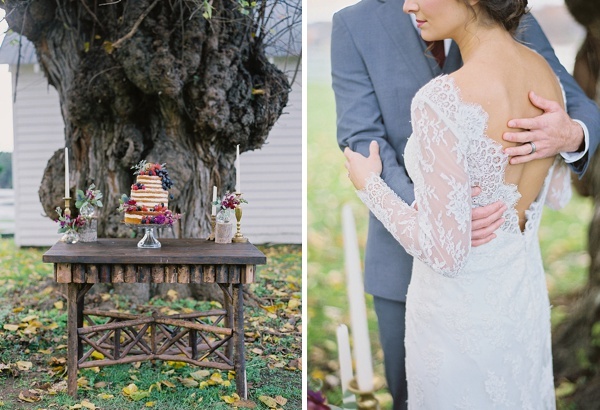 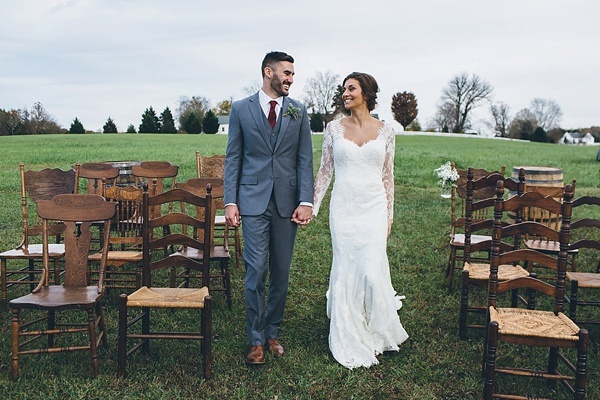 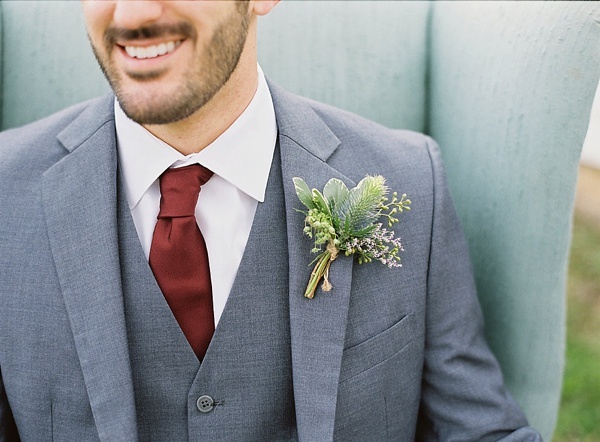 From history to tradition to classic beauty, they are a vintage-loving couple's dream! 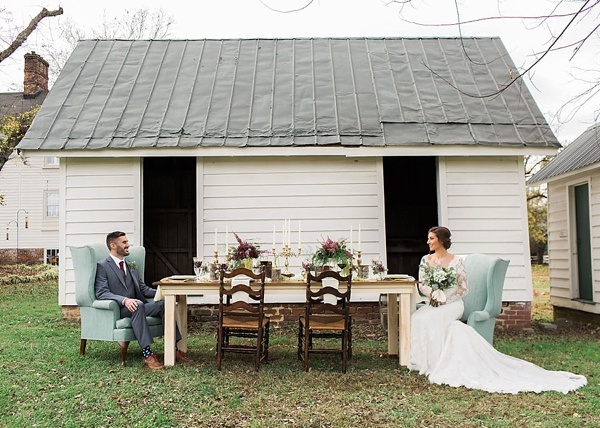 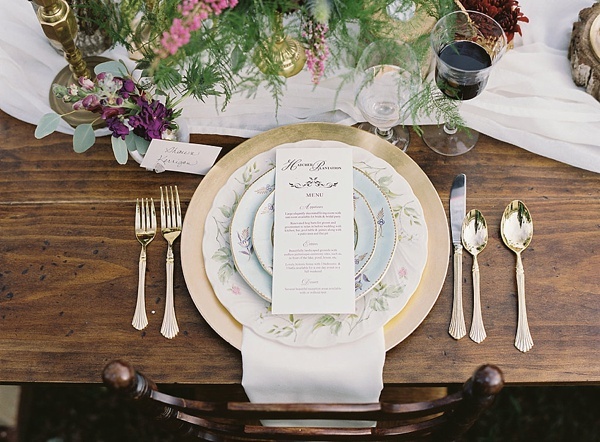 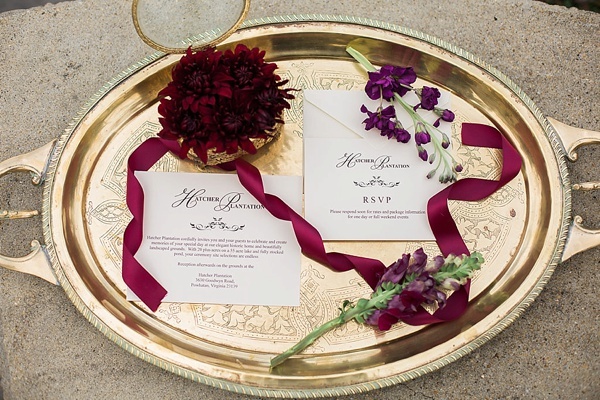 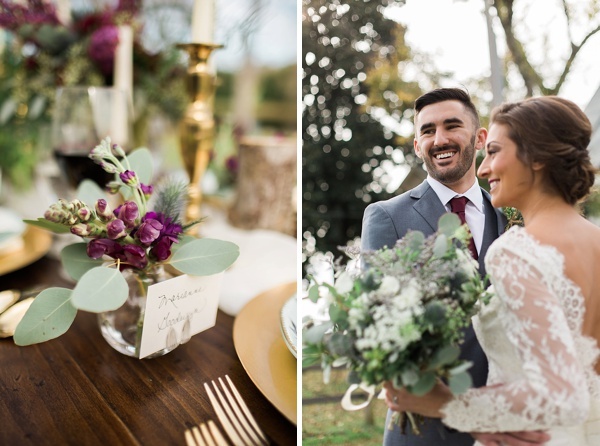 From the lovely styling from Chancey Charm Richmond and the photographic eye of Imani Fine Art Photography, this creative team focused on blending tradition and a jewel-toned color palette with contrasting cool colors such as soft green and blue set against the backdrop of Hatcher's Plantation right outside of Richmond!